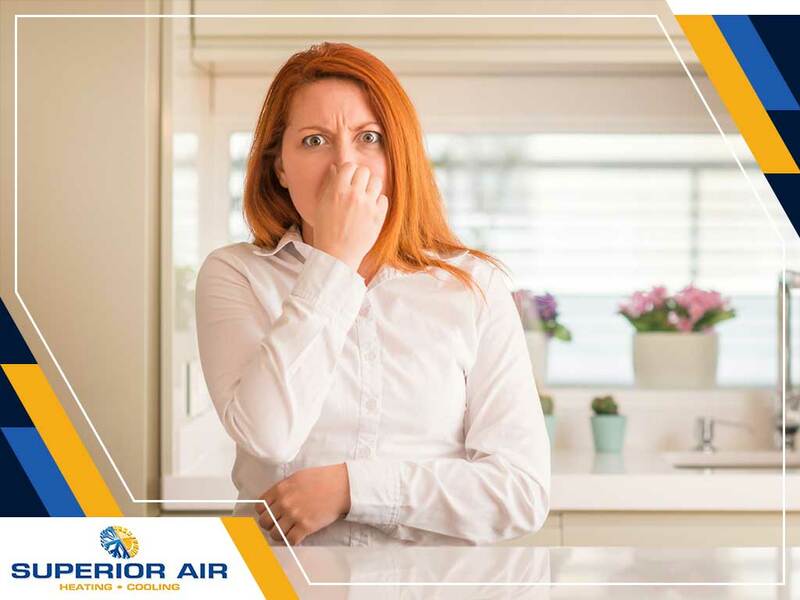 While it might be tempting to schedule an inspection of your HVAC system the minute you smell an unidentifiable odor coming from it, you don’t really need to immediately call for services such as air conditioning repair. It’s better to first take a little time to determine the cause of the odor. This is one of the most common causes of bad odors in HVAC systems. During the winter, rodents frequently look for a nice, warm place to stay to avoid freezing. Sometimes, the place they decide to stay in is your furnace. Unfortunately, rodents and other types of pests often get trapped and die inside your HVAC unit, which is what eventually causes the bad odor emanating from your system. If you suspect that there’s a dead animal inside your HVAC system, they might have been trapped in your air ducts or air handler. Locate and remove the dead animal immediately, then thoroughly clean and disinfect the area where it was found. During the summer, your air conditioning system might have some moisture buildup. This can lead to leaks in the air ducts, pools of water in drain pans and sometimes blocked drainage. These moisture problems attract mold and bacteria growth, which can also become sources of bad smells. To avoid this issue, make sure to conduct frequent air conditioning maintenance and cleaning. Does it often smell like something is overheating when you turn on your HVAC system? This might be caused by an electrical problem. There could have been wiring issues during installation, or maybe you simply have clogged air filters. Simple issues like these restrict air flow and make the system work double to sustain the right temperature. For heating and cooling maintenance in Tulare, CA, turn to Superior Air. Call us today at (559) 342-0023 or fill out our contact form. We perform air conditioning installation, repair and maintenance.